When and where is the 2018 Academy? Please do not book or pay for any travel arrangements until your place at The Academy 2017 has been approved by your International Commissioner and confirmed, via email, by The Academy Support Team. 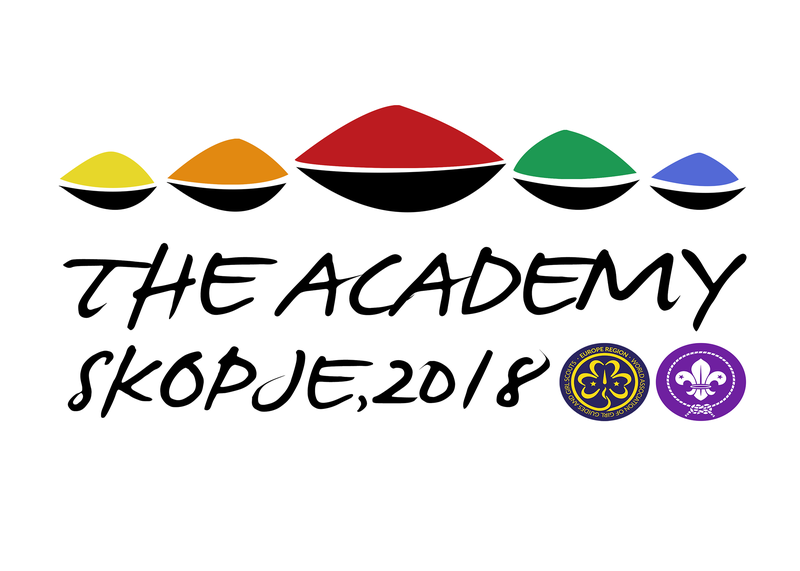 This year’s Academy will run from 30th October to 4th November and is being held in Skopje, Former Yugoslav Republic of Macedonia. Those attending for the full event will be expected to arrive at the venue on Tuesday 30th October to start the programme at 20.30 (after dinner, which will be provided). Participants are welcome to leave at any time on Sunday 4th November. The information contained in this website is for general information purposes only. 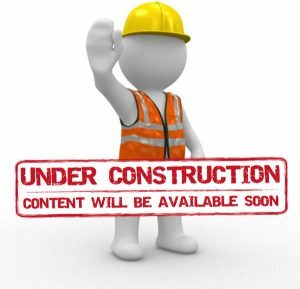 The information is provided by The Academy 2017 Support Team and while we endeavour to keep the information up to date and correct, we make no representations or warranties of any kind, express or implied, about the completeness, accuracy, reliability, suitability or availability with respect to the website or the information contained on the website for any purpose. Any reliance you place on such information is therefore strictly at your own risk. Through this website you are able to link to other websites which are not under the control of The Academy 2017. We have no control over the nature, content and availability of those sites. The inclusion of any links does not necessarily imply a recommendation or endorse the views expressed within them. The Academy is designed to give the best experience to participants with National Level roles. Therefore, participants should be active members of any WAGGGS or WOSM Europe Region Association with a National Level role or with perspective to hold one in the current year. The Academy is not aimed at local level Leaders. Is there a limit on the number of people my Association can send to The Academy? No. Associations from the WAGGGS and WOSM Europe Regions are welcome to send as many participants as they wish. The only requirement is that participants should have an active role at National Level. Is there any financial help available towards the cost of attending? Anyone who feels they may have difficulty covering the participant fee and associated travel costs should contact, in confidence, their Regional Director to discuss what opportunities for assistance may be available. Applications for funding have been submitted. If any is granted, associations benefitting from this support will be contacted directly to give them further information on the support. How can I find out what sessions will be available at The Academy? The final list of sessions for the 2018 Academy will be available on The Sessions page (not yet accessible), along with details of the facilitators. An overview of the sessions is planned to be published on 13th August 2018 to help participants deciding whether or not to register. A detailed description of each session, providing goals, objectives and expected outcomes, is planned to be published by the 7th September 2018. The registration period will start after the 1st of August 2018. Your place will not be confirmed until your Association’s International Commissioner has approved your application. You will be notified, by email, when your place is confirmed – please do not book any travel until you have received this confirmation. If you have any problems with the registration process please contact The Academy Support Team by tweeting @thesgacademy, emailing info@thesgacademy.eu or sending us a message on Facebook. Online registration will be available until 10th October 2018.